sunday steal.... — Pencil & Paper Co. 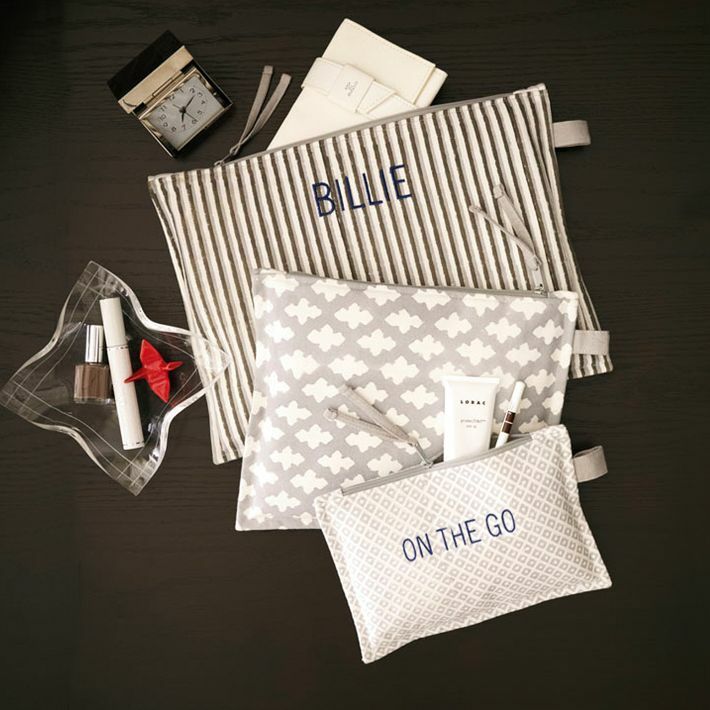 Check out these sweet canvas travel bags from West Elm! Starting at a thrifty $3.99 plus you can custom monogram them!! !